The liquid zone control absorbers are the primary devices for controlling reactivity within the CANDU reactor during normal operation. Six liquid zone control assemblies are positioned vertically throughout the core. In total, there are 14 chambers within the six liquid zone controls (LZC). Some LZC have three chambers while others have two. 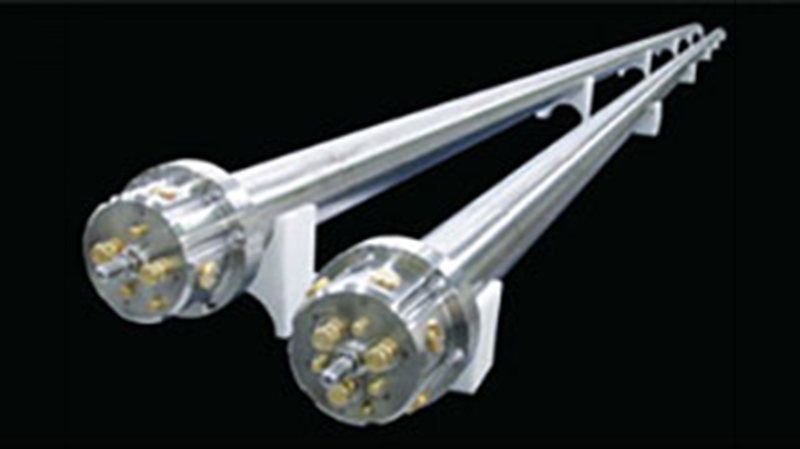 The principle for reactivity control is the balancing of helium and light water within tubes welded vertically in the LZC. The LZC are built to ASME Pressure Vessel Code standards and precise technical specifications.